This seminar will explore aspects of portraiture at Knole in Sevenoaks, Kent, from the 16th century to today. 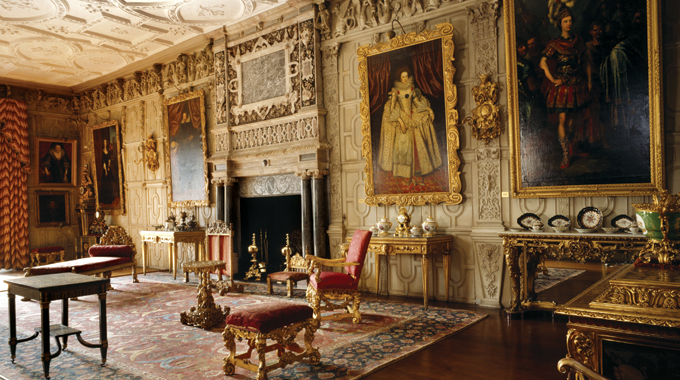 A range of expert speakers will examine aspects of this rich heritage before in-depth tours led by Lord Sackville and Knole’s curators, conservators, and architectural historians. Jacob Simon (Research Fellow, National Portrait Gallery, London) will speak on ‘Picture framing as a route to understanding British portraits: the Knole collection’. 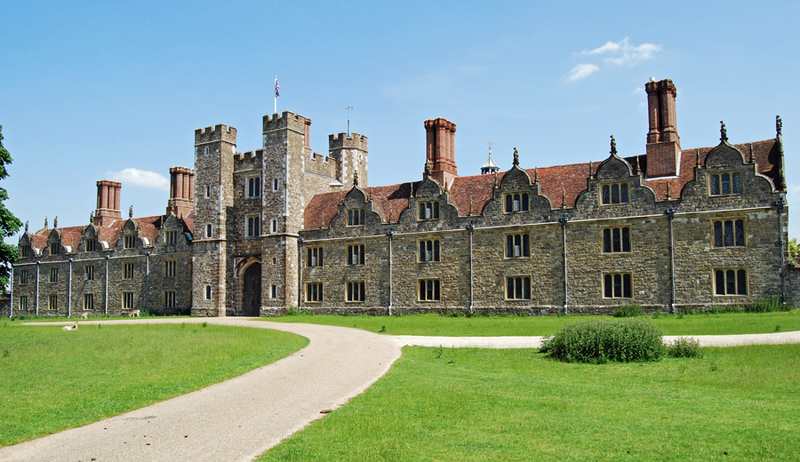 Due to the sensitive historic interior at Knole, and the limited capacity of the tours which are included in the programme, places at this event are strictly limited. Because of this, tickets will be allocated in a way which allows delegates from as many different collections as possible, as well as scholars, conservators, etc., to attend. Thanks to Arts Council England, we are able to offer fifteen of those places free of charge, and these will be prioritised for those who will incur travel costs in attending the seminar. The remaining tickets will cost £40 (incl. vat). To apply, please email mail@britishportraits.org.uk before the end of Friday 31 January to express your interest in attending, and please specify whether you are applying for a complimentary ticket. Places will then be allocated, and all applicants emailed by the third week in February. 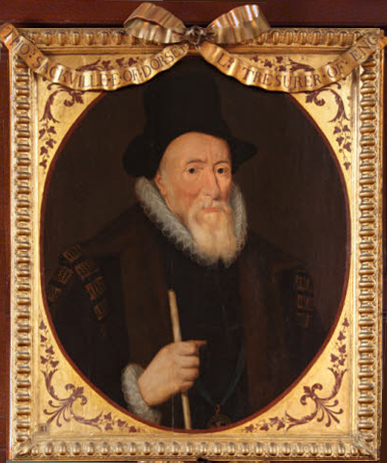 British School, Thomas Sackville, 1st Earl of Dorset, early C17. National Trust, Knole, Kent. 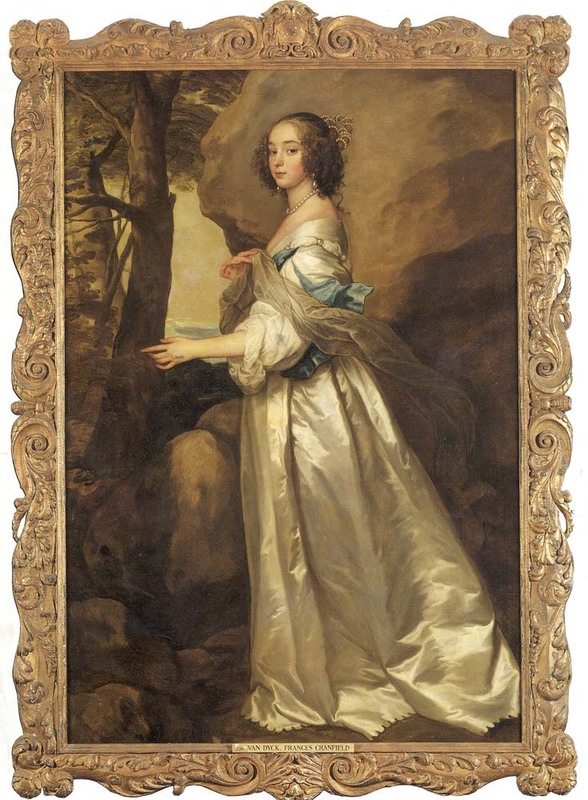 Sir Anthony Van Dyck, Lady Frances Cranfield, Lady Bathurst, later Countess of Dorset (d.1687), oil on canvas, c.1637. National Trust, Knole, Kent. I’ve been trying to apply for the Knole seminar and the email won’t send to the address provided in your post. Has anyone else had the same problem? Hi, Jutta – I’m sorry; I don’t know why that’s not working. I’ll DM you another address on Twitter….